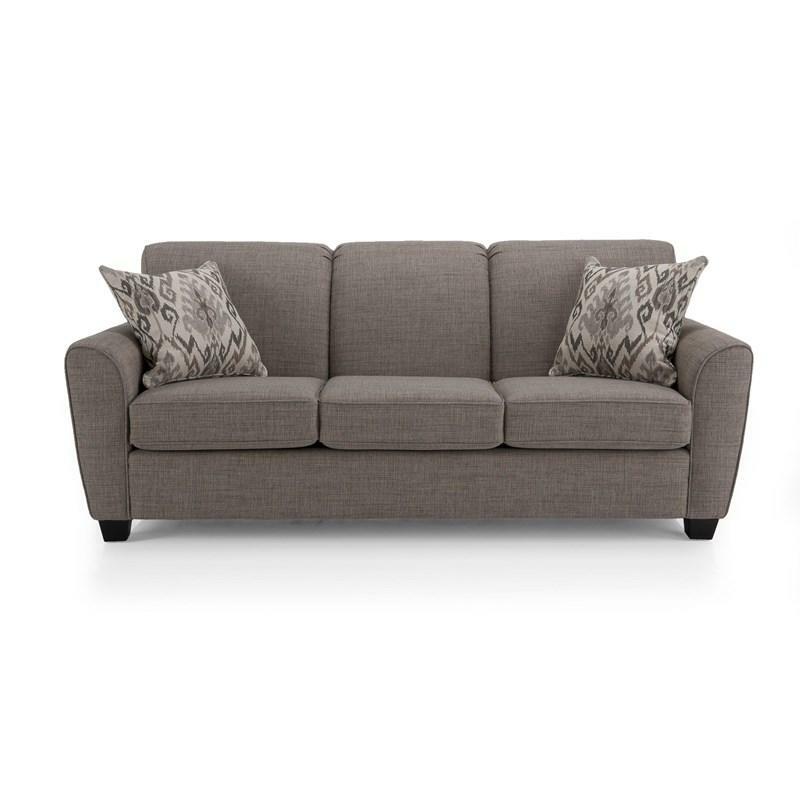 This Apartment Sofa by Decor-Rest Furniture features a transitional design with sinuous construction and tight back with welted details around the piece in the same grey color fabric with tapered arms and tapered block feet in an espresso finish. Volume 56 cu. ft. / 1.59 cu. m.
Modernize your living room area with the Wilson Chair from Decor-rest Furniture. 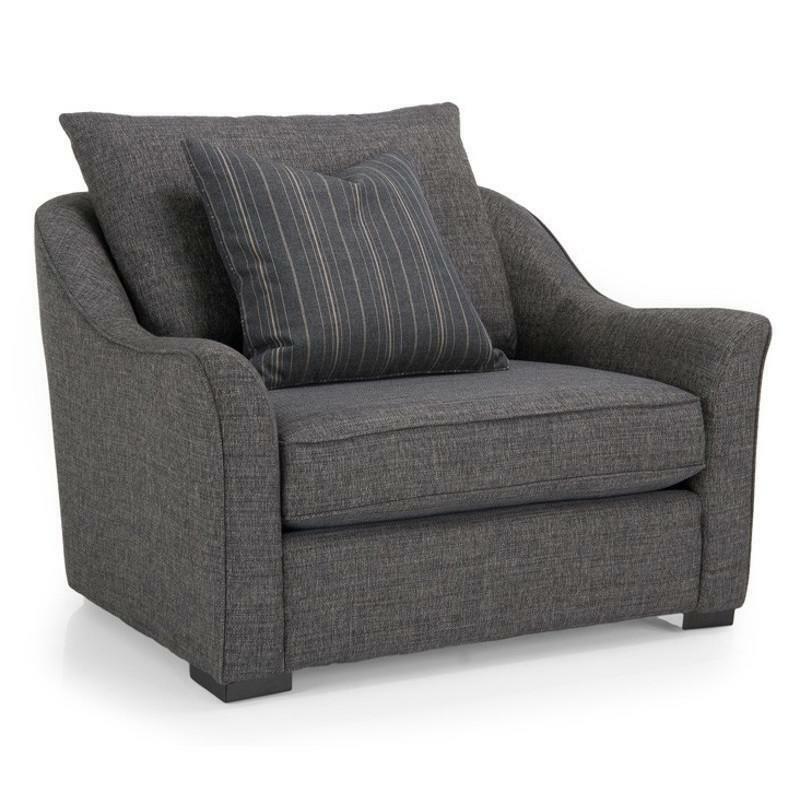 It features block feet, padded arms, comfort seat cushion, pillow back cushion and a fabric cover.